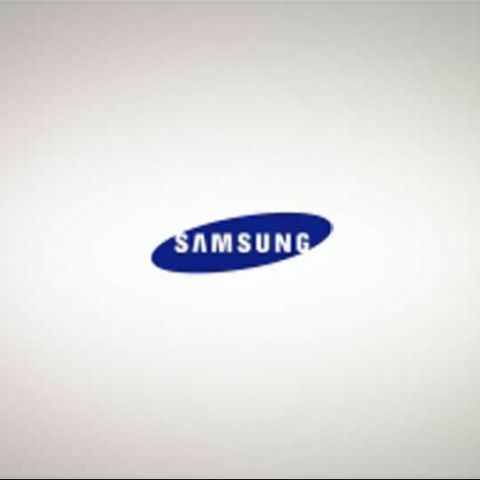 Samsung, apart from being a consumer electronics giant is also one of the premier computer component manufacturers in the world, and in fact, invented DDR RAM in 1997, following it up with DDR2 in 2001, and DDR3 in 2005. Cementing its position, Samsung has announced it has completed the development of the industry’s first DDR4 DRAM module, using 30nm class process technology. Achieving unheard of data transfer speeds (2.133Gbps) at a super low voltage (1.2V), the DDR4 module has been given unbuffered dual in-line memory modules (UDIMM) to a controller maker for final testing. [RELATED_ARTICLE]Compared to 30nm class process 1.5V DDR3 DRAM, the new DDR4 DRAM module apparently offers reduced power consumption to the tune of nearly 40%. This power efficiency is in no small part due to the Pseudo Open Drain (POD) technology Samsung has developed, which takes up about 50% of the electrical current of DDR3 RAM for read/write processes. The new circuit architecture also allows for massive speed boosts, allowing DDR4 to run at speeds from 1.6Gbps to 3.2Gbps, nearly twice as fast when compared to today’s typical speeds of 1.6Gbps for DDR3 RAM and 800Mbps for DDR2 RAM. "Samsung has been actively supporting the IT industry with our green memory initiative by coming up with eco-friendly, innovative memory products providing higher performance and power efficiency every year. 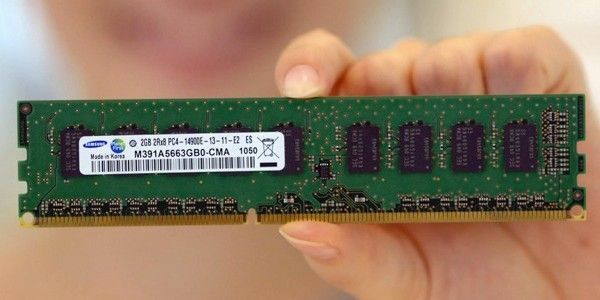 The new DDR4 DRAM will build even greater confidence in our cutting-edge green memory, particularly when we introduce four-gigabit DDR4-based products using next generation process technology for mainstream application."